More incredible photos of incredible bucks!! Thanks Peter!!!!!!!! 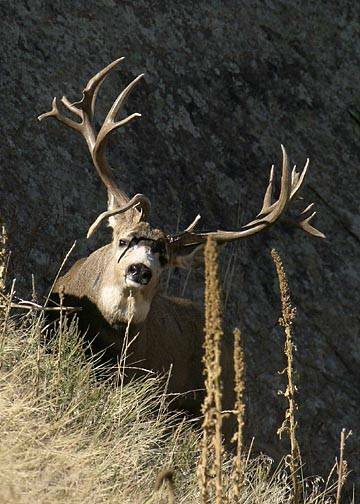 You guys have gotta' love the buck below!!! !